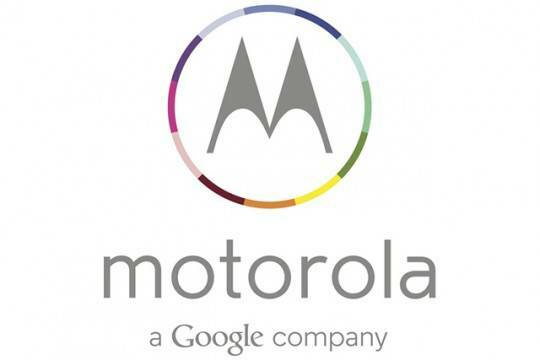 August 1st, Motorola is set to announce their new "flagship" phone, the Moto X. But when you think flagship, you don't think of the specs that we're about to share with you. So it's looking like Motorola is going to bank it's "flagship" name on the software, optimizations and customizations of the Moto X. It's definitely not what we were looking for, especially looking at the battery size. I mean the current Droid Razr Maxx HD launched last year has a 3300mAh battery inside, which is closer to what we had all expected. But who knows how long the battery can last with the optimizations Motorola has done to the software. The Moto X is still running a "near stock" version of Android 4.2.2, since Android 4.3 hasn't shipped yet. Which is what we've heard from multiple sources now. It's important that we note these specs are not confirmed, and I definitely hope the battery is larger. But we'll find out the truth come August 1st in NYC. We've also heard many rumors about the device having a 10MP "ClearPixel" camera, basically to compete with HTC's UltraPixel in the HTC One. Other rumors have said the camera is better than the HTC One's camera and some have said it's worse. So we'll have to wait and see. We're expecting this one to launch in mid-late August on all the carriers here in the US. The Moto X is going to be a Rogers exclusive in Canada and should be available worldwide, at least we hope. So it's not exactly a flagship spec-wise, but it might be software-wise, and that we have yet to see. How many of you are disappointed in the specs of the Moto X? What about the size of the battery? At least it appears to be removable, maybe we'll see a Zero Lemon battery soon for it.